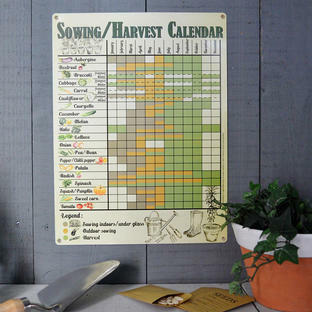 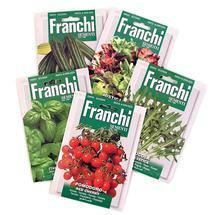 Easy to grow Italian vegetable seeds- suitable for experts and beginners! 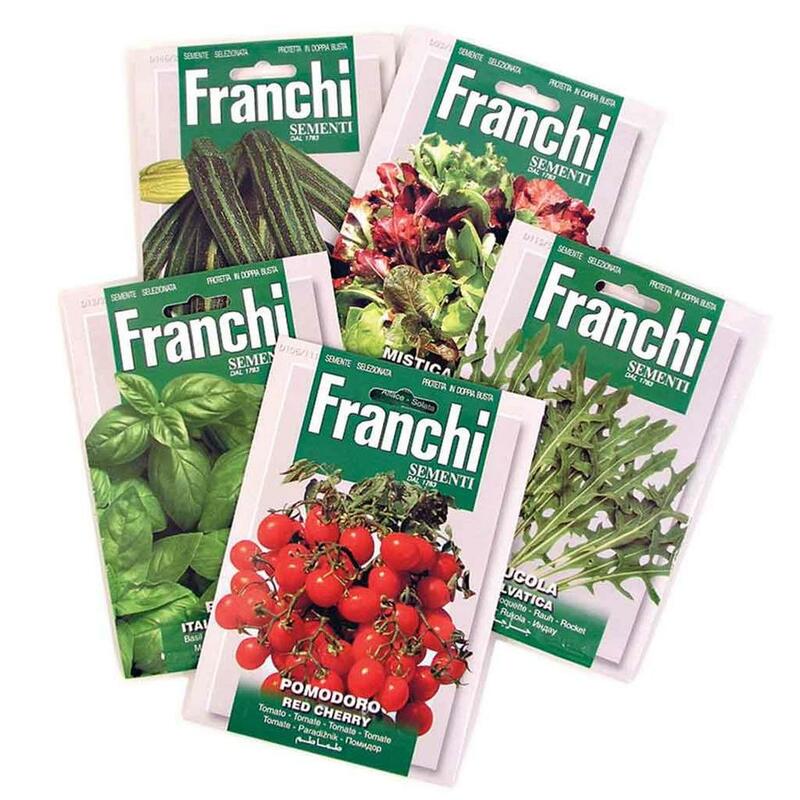 All growing instructions for Franchi seeds are on the back of the pack. Just follow the blue dot symbols. 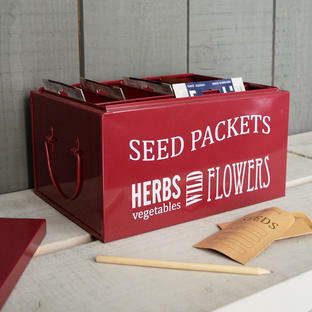 Please note that the variety of each of these seeds may vary slightly.